​REPAIRS EVERY BRAND BUT US! 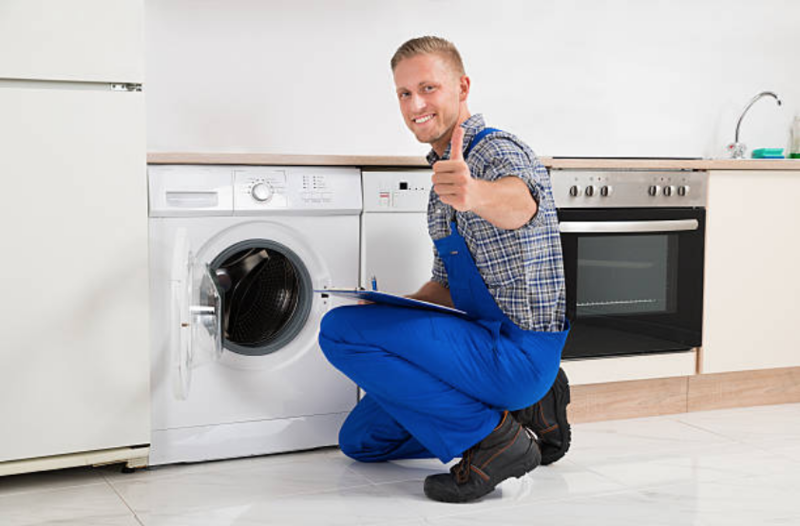 As the name of our company suggests, we repair all brand appliances that are found in your home. It does not matter whether you purchased your appliance recently or several years ago, we do not choose which type of brand to repair and which ones not to. Therefore any time you feel your appliance is having a problem, do not hesitate to give us a call especially if you reside in Plano TX. We take care of all your appliances since our professionals are experienced and skilled in repairing. We service brands from Wolf to Jenn-air. Therefore, we got you covered. SUBZERO, GE, LG & MORE! 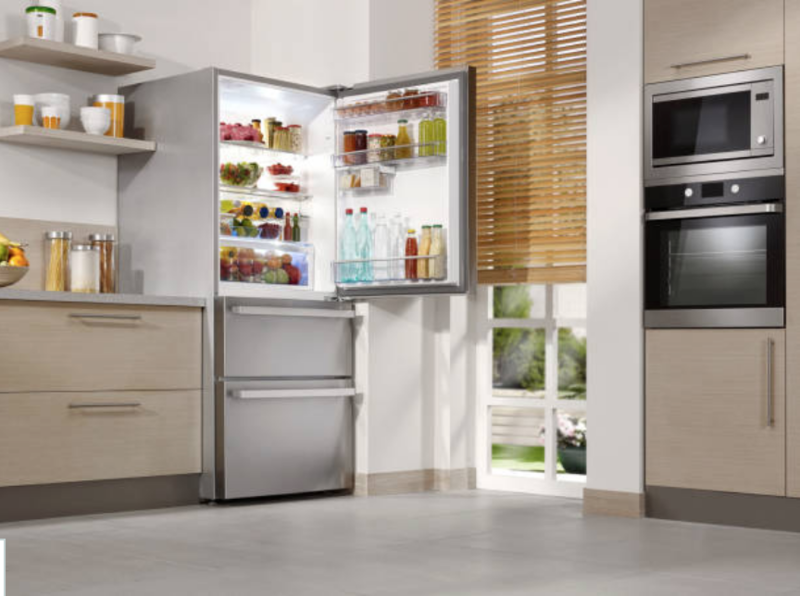 Fridges vary in a number of things including quality. Thus, if you need a refrigerator that is of high quality and you can extremely depend on, go for the Subzero brand. Their prices range from $7500 USD and they have a lot of unique features and style. Although this kind of brand is costly, for someone who prefers to spend more on buying the fridge other than paying for regular repairs, then this brand is the best to settle with. Many people know The Jenn-Air brand for making kitchen appliances. However, they do not know that this brand is also used in making washing machines and dryers. Consequently, if you also need machines that are durable, settle with the Jenn-Air brand.